Don't miss the latest happenings out of San Martino di Castrozza - Passo Rolle, including new lifts, terrain expansions, weather, photo galleries, infographics and current events skiers and mountain travelers should know about. 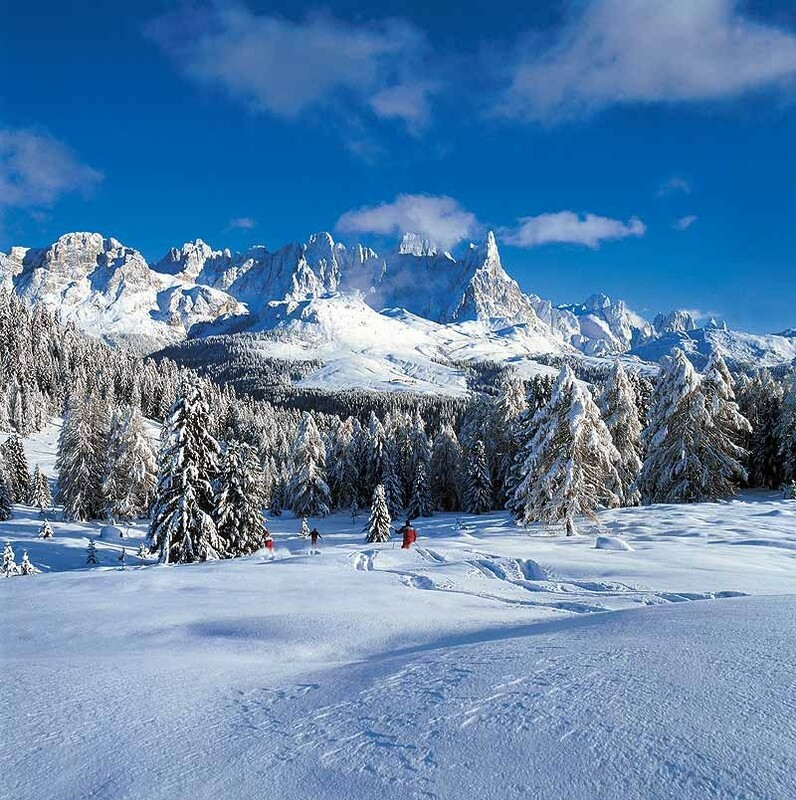 Stay up-to-date on San Martino di Castrozza - Passo Rolle news and events by clicking on articles from the list below or page through to see coverage from the entire ski season. This winter Dolomiti Skiers can check the latest snow conditions, arrange a ski date, and record ski stats - all on their mobile phones. Dolomiti Superski has revamped its extensive 1200-kilometre ski area this winter by introducing new and improved lift systems throughout the region. Get Snow Reports, Powder Alerts & Powder Forecasts from San Martino di Castrozza - Passo Rolle straight to your inbox!